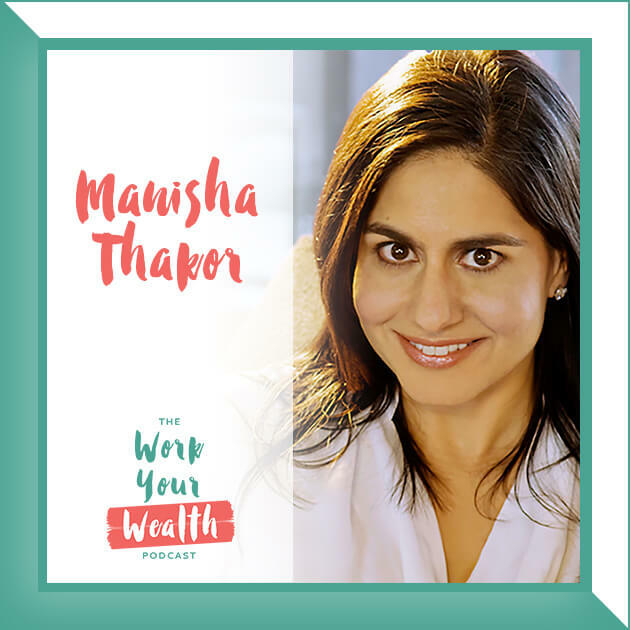 This week I had the chance to chat with Manisha Thakor, CFA, CFP® ardent financial literacy advocate for women. Manisha Thakor, CFA, CFP® is Director of Wealth Strategies for Women at Buckingham and The BAM Alliance, a community of more than 140 independent registered investment advisors throughout the country. 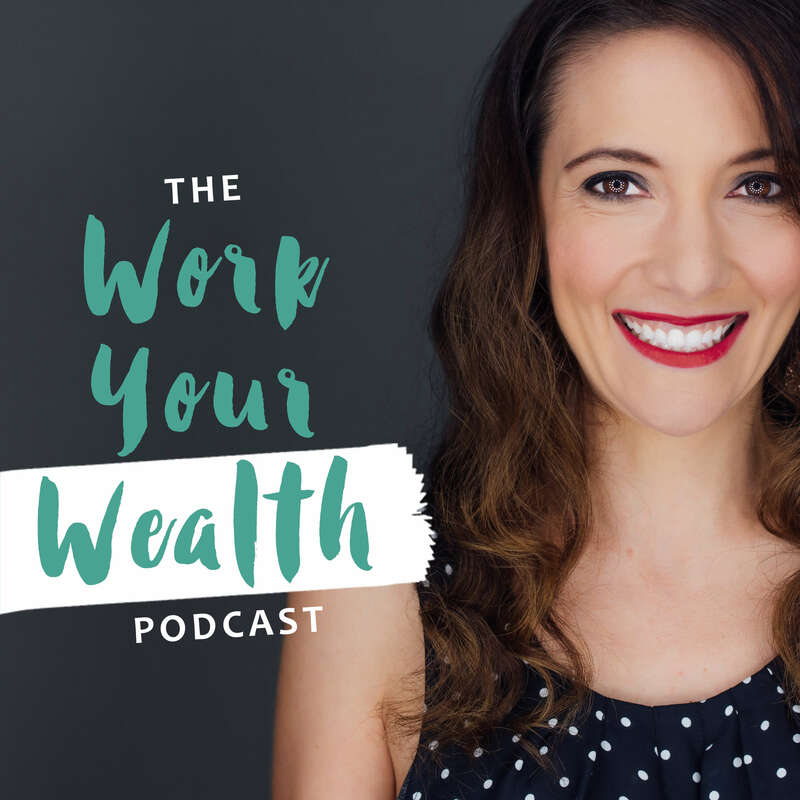 An ardent financial literacy advocate for women, Manisha is the co-author of two critically acclaimed personal finance books: ON MY OWN TWO FEET: a modern girl’s guide to personal finance and GET FINANCIALLY NAKED: how to talk money with your honey. Manisha is also a member of The Wall Street Journal’s Wealth Experts Panel, CNBC’s 2016 Financial Advisor Council, and sits on faculty at The Omega Institute. 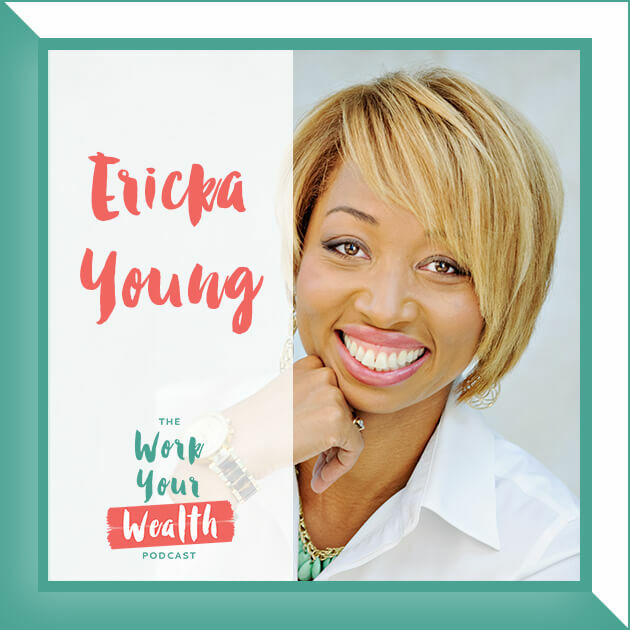 Her financial literacy advocacy work for women has been featured in countless national media outlets ranging from Real Simple and Cosmopolitan to The New York Times and The Today Show. Manisha earned her MBA from the Harvard Business School and her BA from Wellesley College. 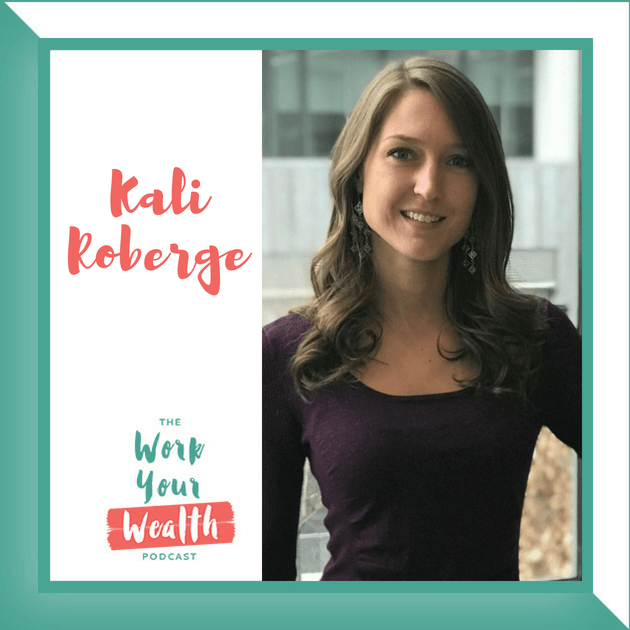 She lives in Portland, Oregon where she delights in the active coffee culture and stunning beauty of the pacific northwest. 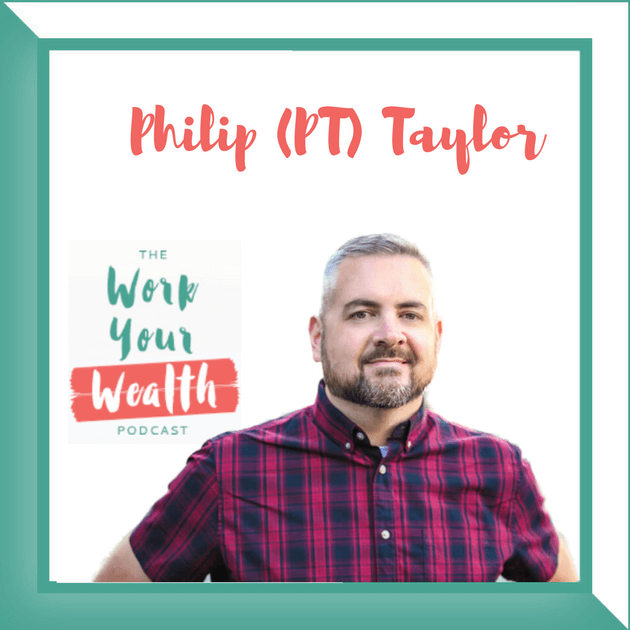 Why determining what your “enough” means is imperative to financial confidence. What common characteristics people who are financially successful have. Questions that arise financially when going through a divorce. GET SOCIAL WITH MANISHA AND LET HER KNOW YOU HEARD ABOUT HER HERE!